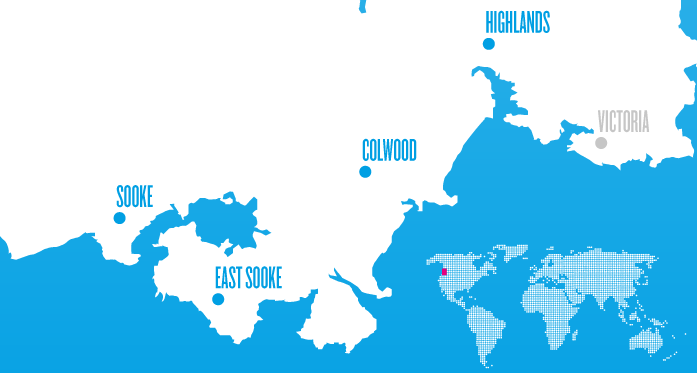 The Sooke School District, located 25 minutes from downtown Victoria, includes the communities of Colwood, Sooke and Langford. 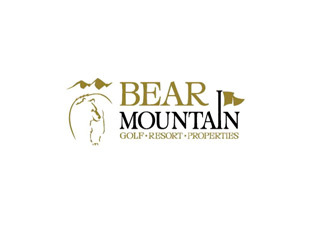 We offer the perfect combination of a proximity to the shopping, restaurants, and cultural offerings of an urban centre, balanced by the scenic, natural, coastal landscapes that come to mind when one imagines the Canadian West Coast. 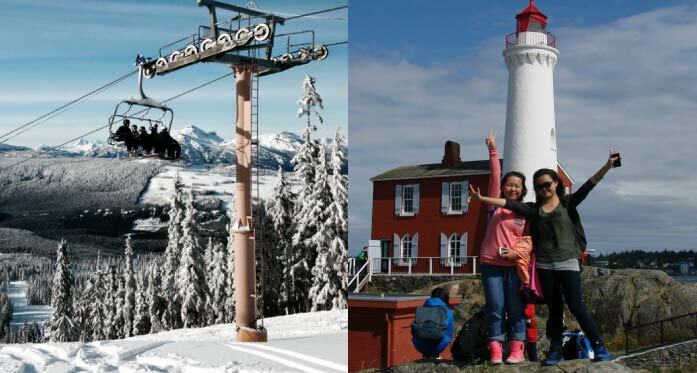 The area is home to the best weather in Canada; our mild climate allows for year-round outdoor pursuits. 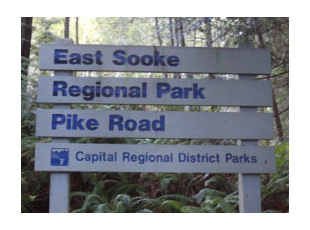 Sooke’s popularity as a scenic tourist destination has existed for generations. Royal Bay Secondary services the community of Colwood. 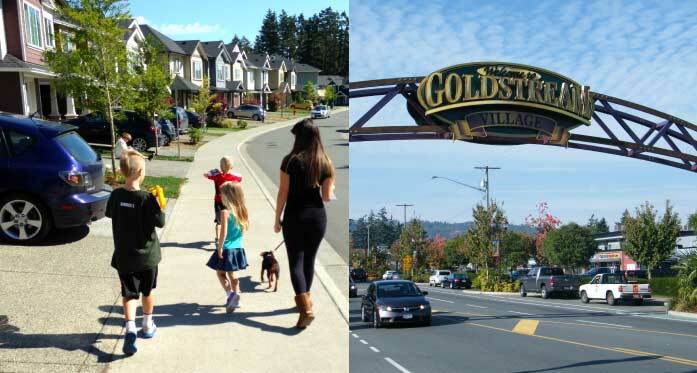 Belmont Secondary is located in the urban community of Langford. 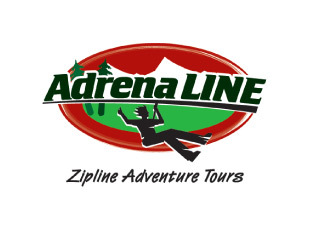 Adrena LINE Zipline Adventure Tours is your adventure destination on Southern Vancouver Island. 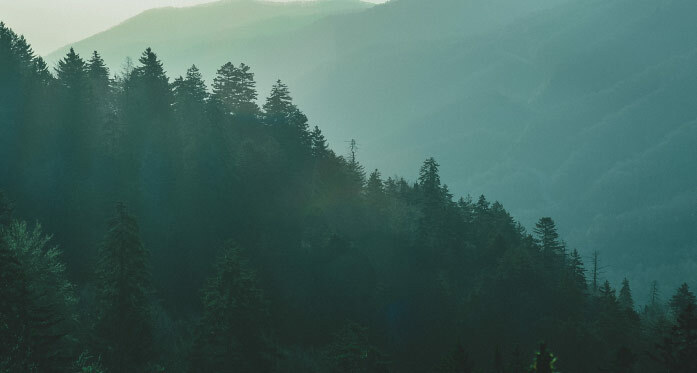 We will soar above your expectations while providing an exhilarating treetop adventure and offering educational insight into the wildlife, history, and natural beauty of Sooke. 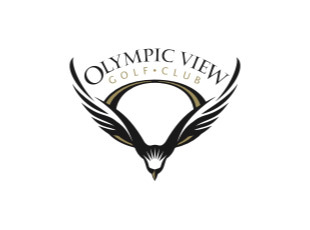 Olympic View Golf Club, aptly named for its beautiful views of Washington State's Olympic Mountains, is located just 20 minutes outside of Victoria's downtown core, on the southern tip of Vancouver Island. Rated 'Top 10 Best Public Golf Facility' in British Columbia by ScoreGolf Magazine, and previously ranked within the Top 50 Golf Courses in Canada by the Golf Course Ranking and ScoreGolf Magazines, Olympic View is home to Canada's mildest winters, allowing visitors and locals alike to enjoy Award-Winning golf all year round. 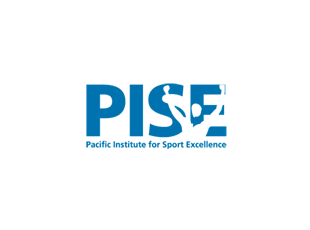 PISE is recognized as a passionate and innovative leader contributing to health and physical activity excellence in Canada.PISE programs are developed for all skill levels and interests. 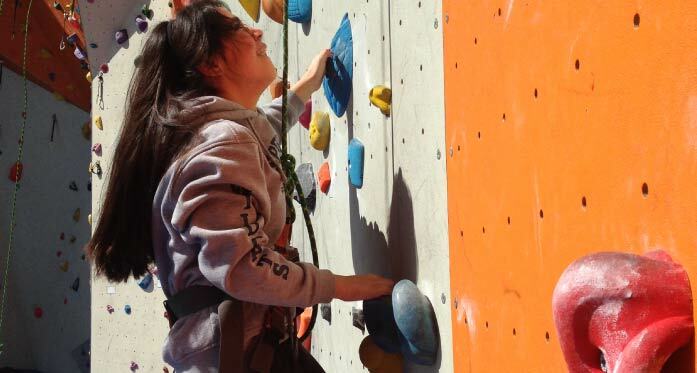 We believe physical activity contributes to overall well-being and design our programs to support you in whatever your personal goals may be. 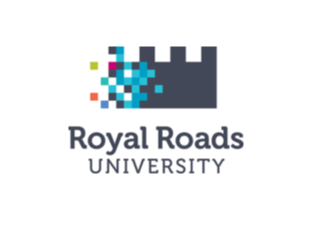 Royal Colwood received its Royal designation from King George V in 1931. 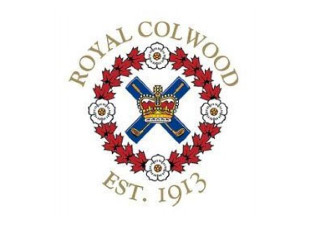 The membership of Royal Colwood comes from all walks of life, united by their common love for the grand old game of golf. 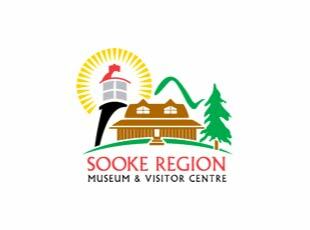 Since 1981 the Sooke Region Museum has hosted the region’s official Visitor Centre, part of the Ministry of Tourism, Culture & Arts Visitor Centre network. We serve visitors from around the world with inquiries in person, by mail, email and phone. 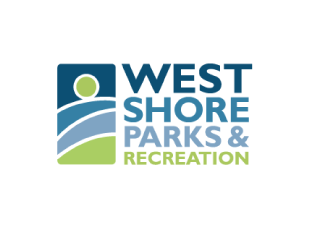 Whether you enjoy a stroll in the park, a swim in the pool, playing soccer with friends, or a round of golf, West Shore Parks & Recreation has programs and facilities for everyone. 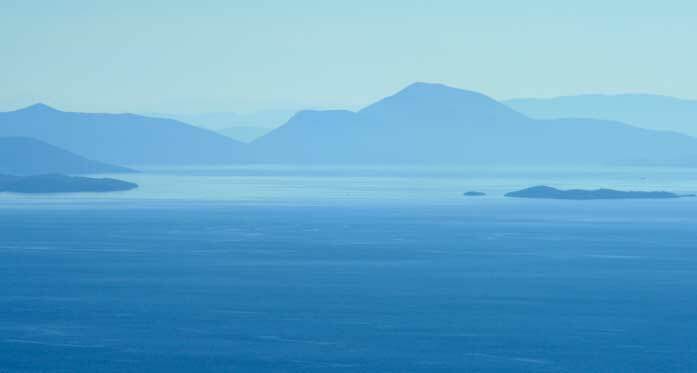 There any many options; by air, land, or sea. Students can travel to Vancouver Island by plane, arriving at Victoria’s International Airport. 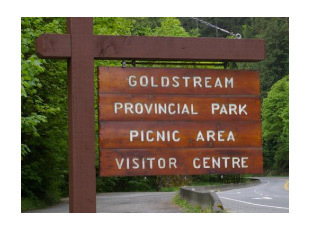 From Victoria, the West Shore communities are a twenty-minute drive away. Victoria is also easily accessible by ferry from Vancouver, BC, or Seattle, Washington.